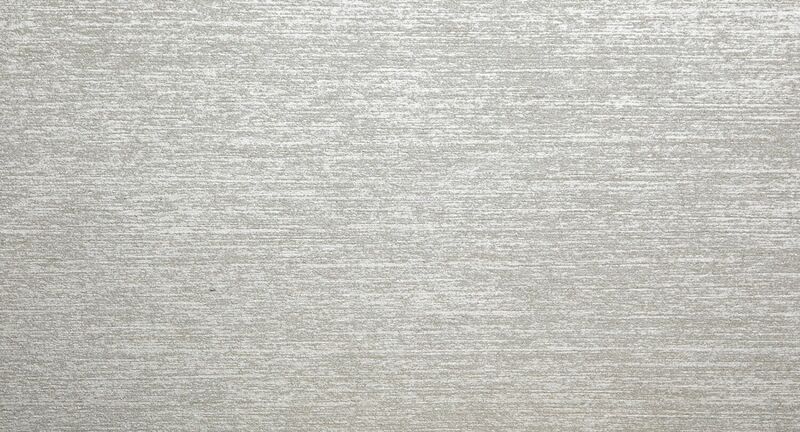 A metallic finish with a heavy aggregate content, Shantung is a single direction linear finish. It offers the character of silk with its tactile finish and sparkled glint. Available in a wide range of silver and gold based colours.